Becoming a Managed Service Provider (MSP) makes sense in today’s IT environment as it can offer a value-added reseller (VAR) an immediate path to a wide range of higher-value services that naturally complement the services they already provide. Business owners and IT decision makers are beginning to see the value that MSPs bring to the table and more and more VARs are choosing to make the transition to the managed services industry. MRR - The drive for both VARs and MSPs is monthly recurring revenue. However, many MSPs aren’t 100% MRR-only. So, expect a mix - VAR engagements still take place, these “one off” deals will become less frequent over time as the MRR increases. Focus - Selecting an industry or sector in which the VAR has existing knowledge and expertise is found to be beneficial when deciding to become an MSP. Focusing on specific markets rather than casting a wide net allows you to refine your products and services to bring real value and address known problems in your chosen sector. If you try and focus on ALL potential markets, you won’t achieve ANY focus – making it virtually impossible to target and market your services. How to move from VAR to MSP? The VARs who pay careful attention to the plan, adopting each step as they go, are the ones who possess the best chance of success! 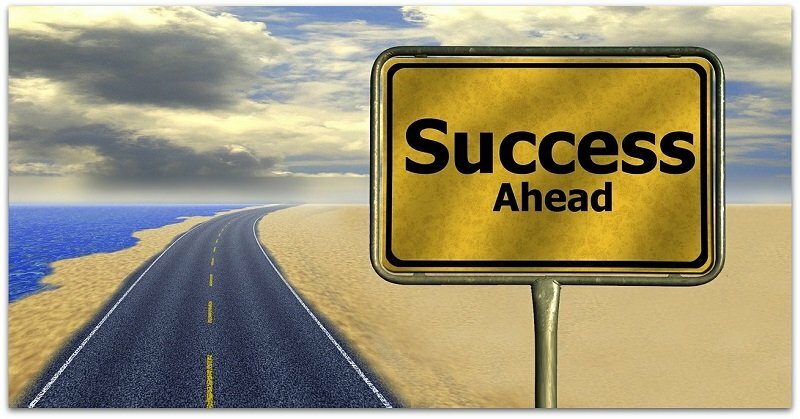 It will never be an overnight process; however, our easy to follow MSP roadmap will help you take the initial steps to get to your destination. Step 1: Change Strategy from VAR to MSP - How to Gain More MSP Engagements? The first step is to change your business focus. Moving from a VAR to MSP requires restructuring your internal operations. This includes all levels of your organisation from top to bottom, including marketing and sales as well as HR and C-Suite. Your entire organisation must embrace the MSP structure to see results. For example, one structural change will be to accommodate monthly interactions and relationship-building with clients. One key part of successful MSPs is packaging your offers to suit the requirements of the businesses you’re serving. Show clearly what it is you are offering and the problems it solves. This gives your sales team the confidence and motivation to pitch your products. It also streamlines internal operations for delivering services as you can create a standardised, quality offering for your customers. What you can do today: Look at the top challenges in technology (such as disaster recovery, backup, compliance, and network management) your ideal customer is facing and package your services towards that target market. 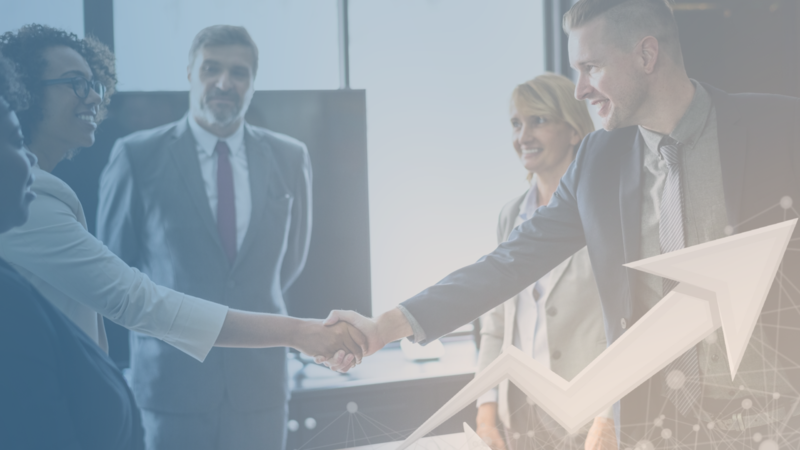 Now that you're clear about your offering, the next step is to work with your sales team to develop compensation that reflects monthly engagements rather than the old system of per-project commissions. A few examples we’ve seen include compensation based on annual, monthly, or total contract value. The best way to begin this process is to simply have a conversation with the people affected by compensation plans. Being open with your sales people and involving them in the process creates greater trust and transparency. Share your strategy to move from VAR to MSP and begin asking questions about compensation plans that will best serve your front-line staff. User experience is key to becoming a successful MSP as there is no more "post-sale.” Creating manageable customer relationships for your business is the new post-sale. To do this, it is appropriate to automate some of the repetitive aspects of such engagements. This should be reflected in your entire service from support to account management. Prioritise automation of the user experience and look for ways to include it at every customer touch-point. This makes sure you minimise cost management. For example, you may give clients access to an account management system where they can see how many seats the MSP manages and how much they’re paying for those seats, etc. This is a popular tactic employed successfully by many MSPs. As a start towards automation, you should make a list of tools that can help you automate the management of monthly recurring engagements such as RMM (remote monitoring and management) and PSA (professional services automation) tools, both of which give you control and visibility, allowing you to provide a top-level experience for your customers. When everything else has been put in place, it's time to market your MSP offering, focusing on the unique aspects of your business and why the target consumers need you. Concentrate on what sets you apart from others in the industry and highlight that uniqueness. Once a strategic voice is put in place with outlined targets your marketing team will be able to better position your products and services in your internal and external proposition (value material, web site, and presentation) marketing material. The best way to start is by creating a profile of your ideal customer. One of the most effective ways of doing this is by creating a persona report. This should outline who your customer is, their responsibilities within their organisation, what’s important to them and other key elements that influence their decisions. 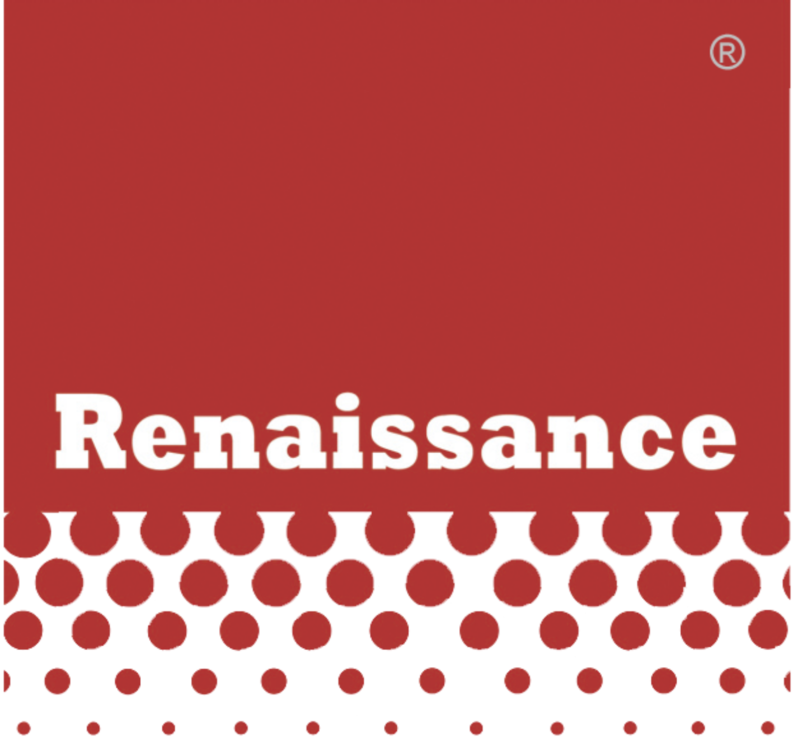 Renaissance are dedicated to re-invigorating the IT channel in Ireland, keeping the market competitive as a value-added distributor. We are now offering a program to turn VARs into MSPs. This simple program will help you with issues such as how to pay sales reps, how to set up as an MSP and much more. Called "The Next-Gen of VAR", becoming an MSP has great benefits for your business and for the IT channel as a whole. If you are interested in learning more about the transition; visit our VAR to MSP page, read our latest MSP blogs or give me a call on +353 1 2809410 to join our MSP program. We'll guide you every step along the way.